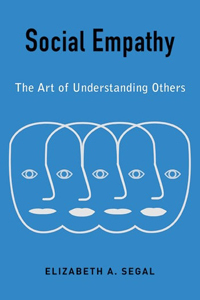 In this book, the author explains how we can develop our ability to understand one another and have compassion toward different social groups. When we are socially empathic, we not only imagine what it is like to be another person but also consider their social, economic, and political circumstances and what shaped them. Segal discusses the evolutionary and learned components of interpersonal and social empathy, including neurobiological factors and the role of social structures.